While in Los Angeles recently, we visited the Eames House in Pacific Palisades. 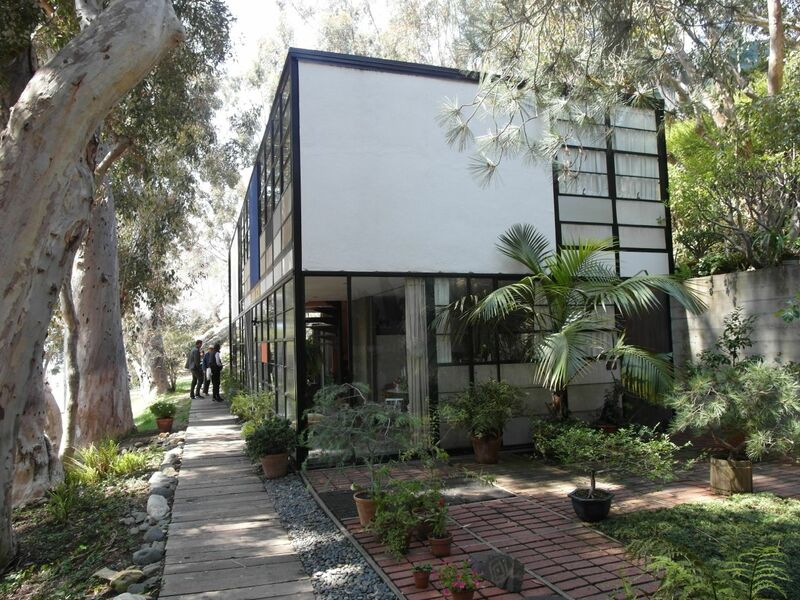 Talented, prolific, Charles and Ray Eames, are among the most important American designers of the 20th. Century. 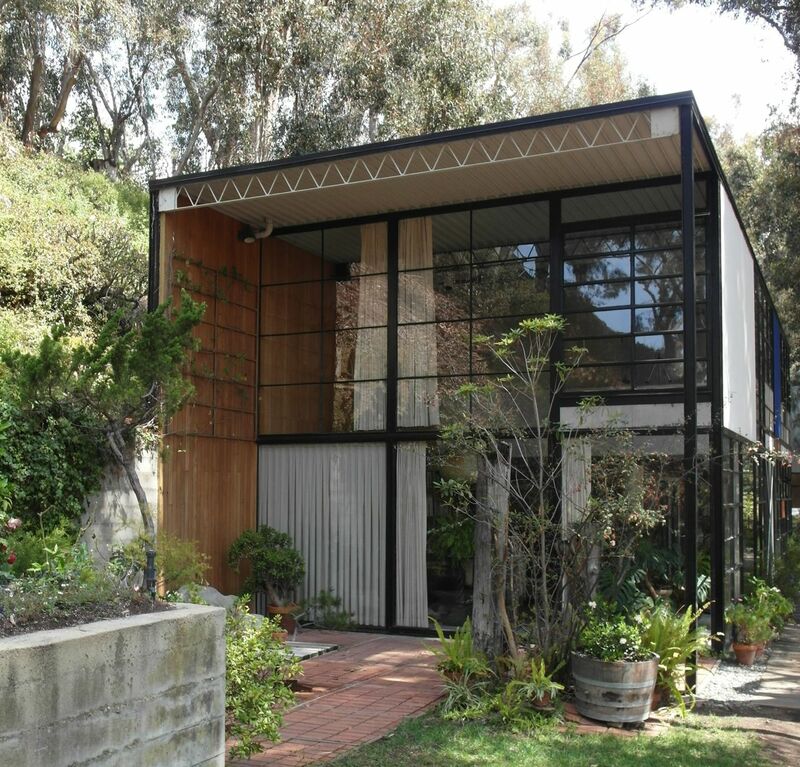 Their home, overlooking Santa Monica Bay across a meadow, designed with Eero Saarinen, used pre-fabricated parts, minimal materials, maximizing volume, integrating with nature, and setting the stage for 'life in work'. What stood out? In essence, the house and its adjacent studio are 'working' boxes: simple, direct, both inside and out, a flourish or two but no pretense, connects one in to out to in, open and comfortable. Certainly cutting edge for its era. Not reproducible directly as it is. Very reproducible amended for modern codes and energy efficiency. 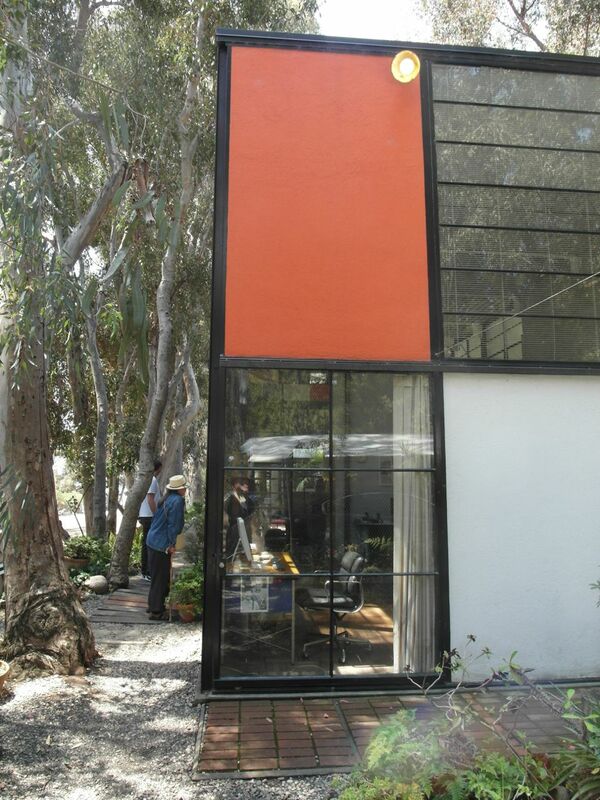 The house is owned and maintained by the Eames Foundation with the family involved. During our visit a grand daughter was changing the flowers, colors chosen as her grand mother preferred. Abrams/ Library of Congress/ Vitra Design Museum. 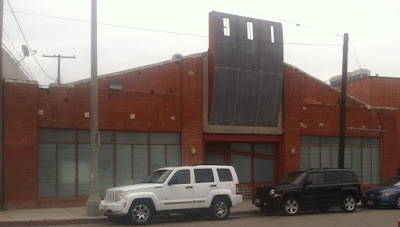 Their studio at 901 Abbot Kinney in Venice, CA.